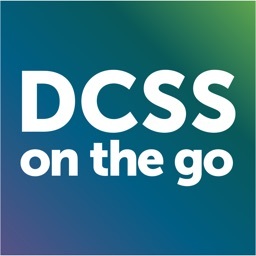 The GA DCSS mobile app engages custodial and noncustodial parents in self-service options by allowing them to securely access their child support cases on any mobile device. 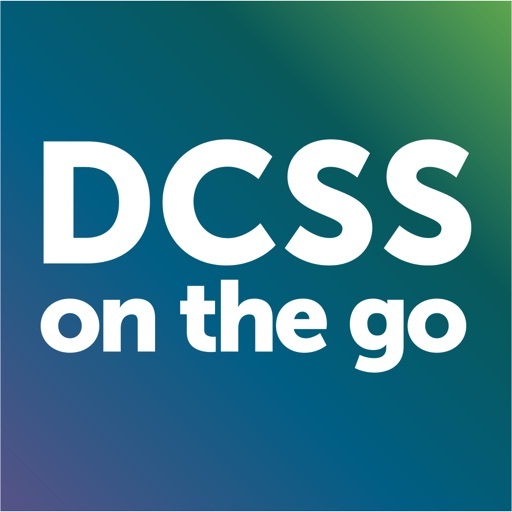 It provides easy access to case details and general information about DCSS programs and services. 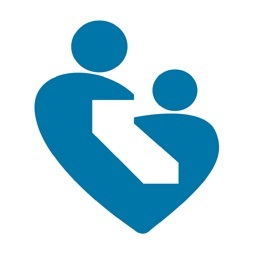 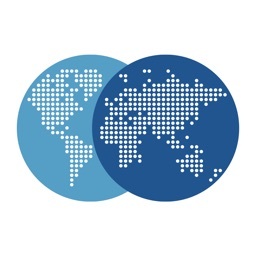 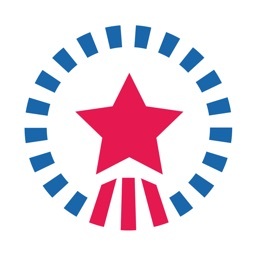 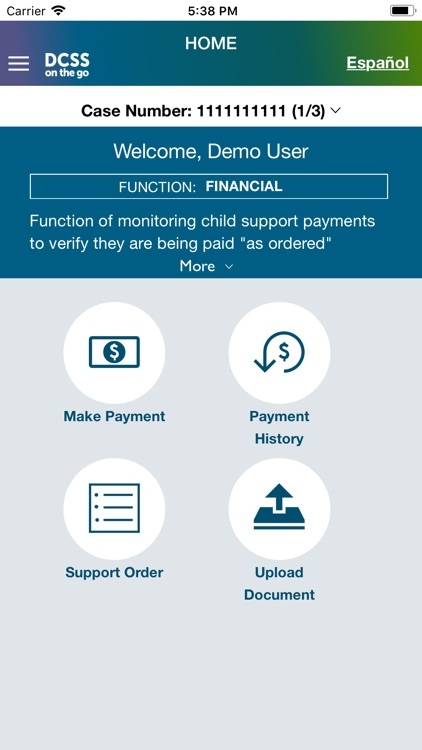 - Make Payments allows users to make child support payments, specialty payments and fees. 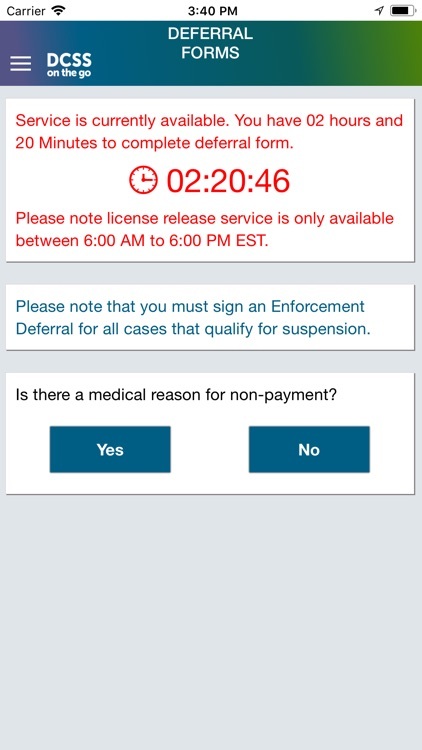 - Driver’s License Release option allows noncustodial parents to submit Deferral Forms MRA, MRD, MRC, and MRE. 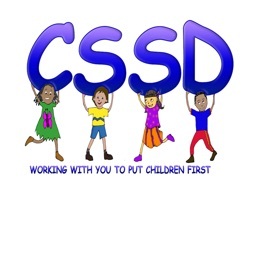 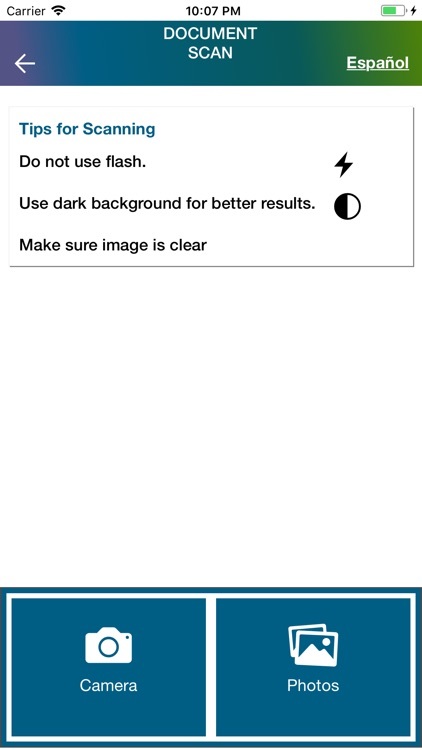 - DCSS mobile app allows custodial parents to request case closure through the app. 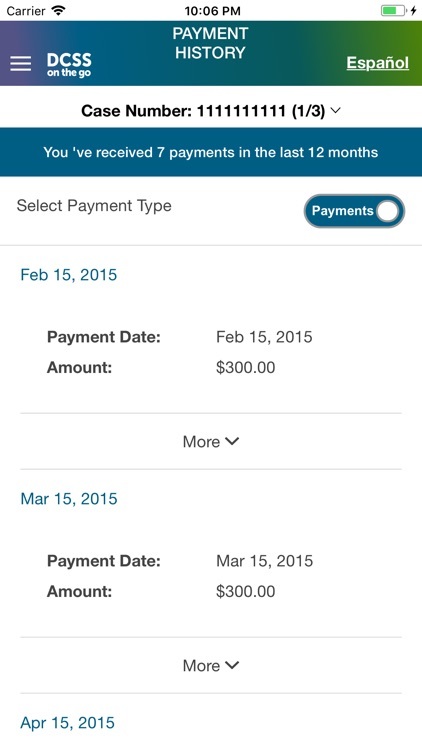 - Payment History option allows users to view payments made in the last 12 months. 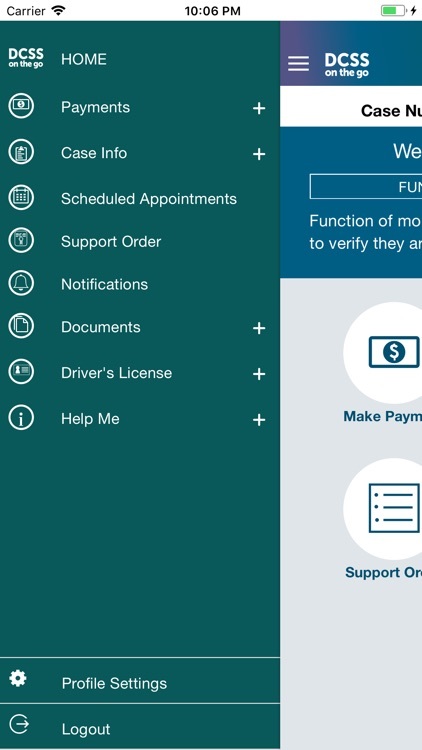 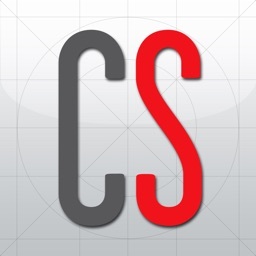 - Scheduled Appointments allows users to view case related appointments. 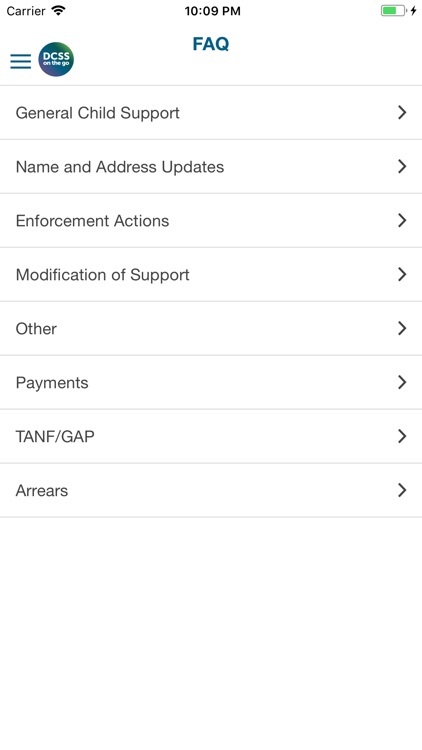 - Notifications and Alerts allow users to receive valuable information about their case.